Blue Ox Malthouse seeks to push the possibilities of craft beer and spirits and support Maine agriculture by providing high quality Maine-made malt. Reinvigorating a centuries old craft, we are committed growing the connection between brewers and farmers while striving to grow communities and serve as a model for sustainable and environmental practices. Maine has a vibrant craft brewing community and strong agricultural economy, but lacked the infrastructure needed to connect these two important industries -until now. 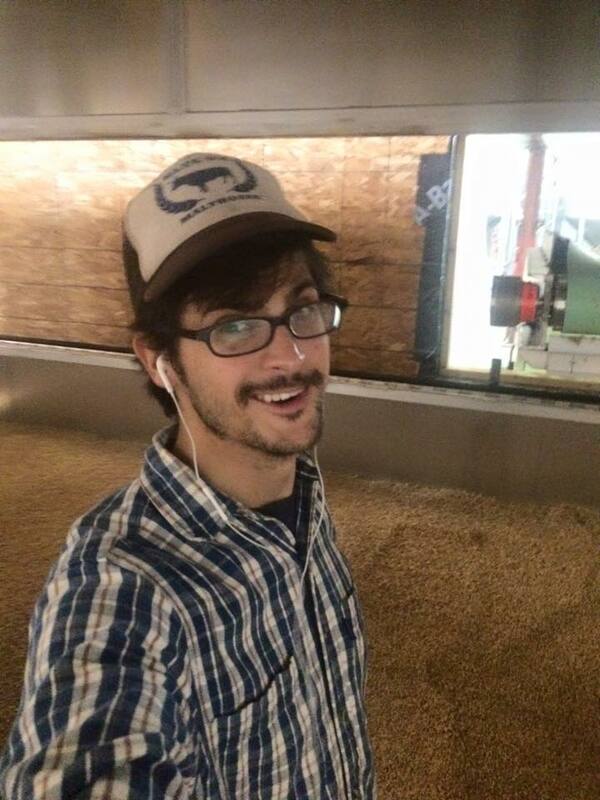 In 2013, Joel Alex left his job, apartment, and "9-5" life to found Blue Ox Malthouse with the goal of becoming a catalyst for fostering relationships between farmers, brewers, and other food producers. 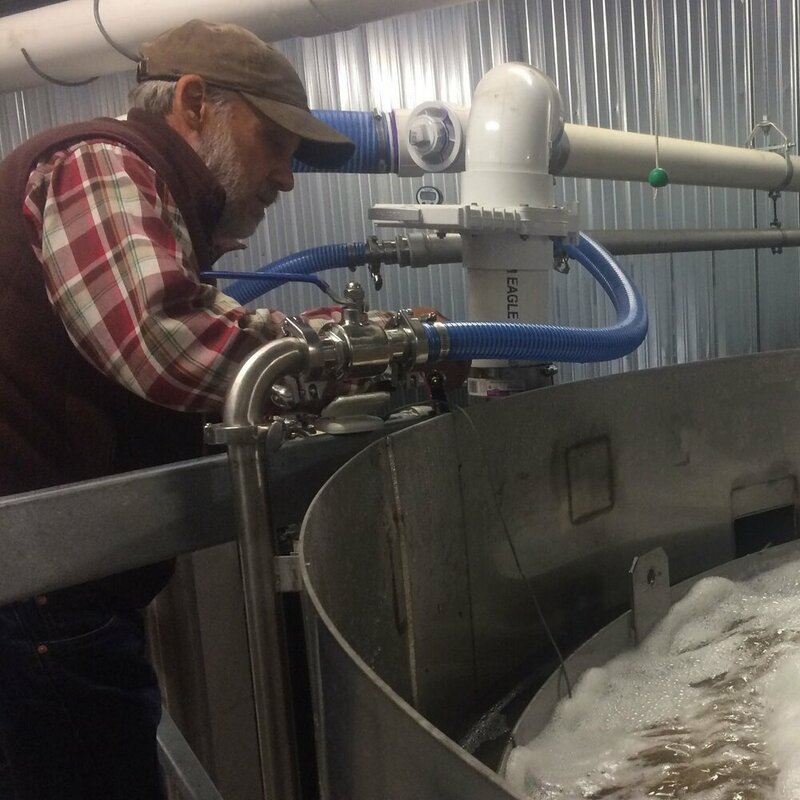 In January 2014, with two tons of grain from Aroostook County, Joel processed his first pilot batch of malts at Coastal Farms and Foods, Inc. in Belfast, ME. This would lay the groundwork for Blue Ox Malthouse's work with the state's agriculture and brewing communities to provide the perfect Maine malt. A year later in Spring of 2015, Blue Ox Malthouse found a permanent home in Lisbon Falls, ME. From empty warehouse to functioning malthouse, Blue Ox began full malt production in Fall 2015 and held their Public Grand Opening on January 25th, 2016. Follow us as we photo document the #MaltMatters movement!